3d model Romeo Sofa designed by Antonio Citterio and launched in 2019 for Flexform. The Romeo sofa is tangible proof of the company’s ability to wed understated elegance with the utmost in comfort. 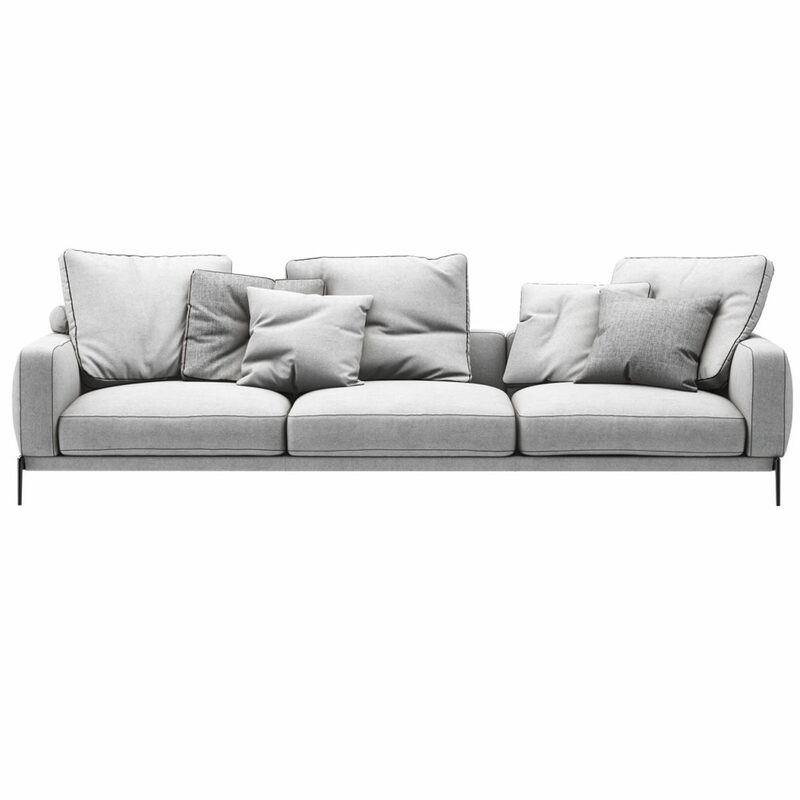 Dimensions of the sofa: H 60 x L 300 x D 105 cm. The vray and corona file comes with materials in place ready to render it. 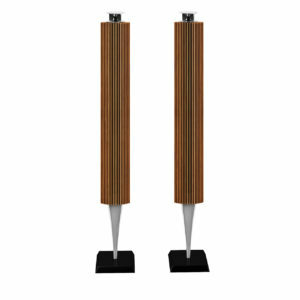 Free 3d model for BeoLab 18 designed by David Lewis Designers and Torsten Valeur for Bang & Olufsen. Receiving the prestigious International CES Best of Innovations 2014 award for “High Performance Home Audio/Video, the BeoLab 18 loudspeakers are both exceptional in terms of performance but also design and craftsmanship. The vray and corona file comes with materials in place ready to render it. 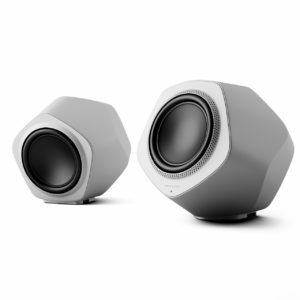 3d model for BeoLab 19 designed by Jakob Wagner for Danish high-end manufacturer Bang & Olufsen. With striking geometric planes that change their aspect and hue depending on your viewing angle. This wireless subwoofer can make your scene more stylish. Dimension of the wireless subwoofer: 34.8cm (H) x 33.6cm (W) x 34.7cm (D). The vray file comes with texture and material in place, ready to render it. 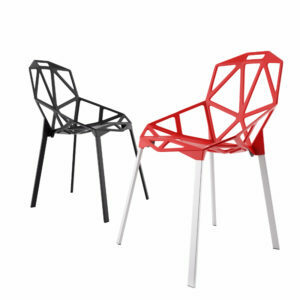 3d model for Malmö chair designed by Cazzaniga Mandelli Pagliarulo for Pedrali - winner of red-dot design 2013. 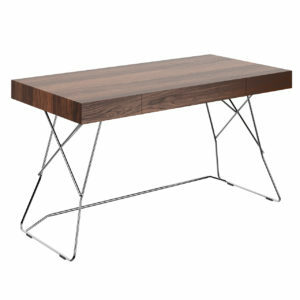 Made of solid ash frame with tapered legs. The result is a unique Scandinavian taste of exceptional lightness. You will find the both chairs, with leather-seat and plywood-seat. The vray file comes with texture and material in place, ready to render it. 3d model for Deploy Table designed by Broome Jenkins for Boss Design. 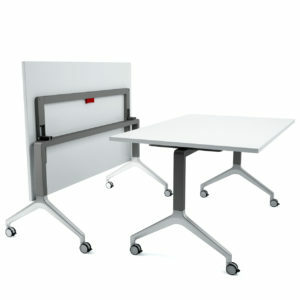 Is a single office table designed to fulfil a broad range of sizes and functional requirements a client may have. Available in various sizes from 120 cm to 180 cm. You will find both the open and folded table in the same file. The vray file comes with texture and material in place, ready to render it. 3d model for Corina Chair designed by Ludovica and Roberto Palomba for Zanotta. “Is characterised by a metal rod frame with a leather cover. The craftsmanship of the upholstery of the shell presents a series of curves and details that are similar to Maserati car seats. Dimension of the chair: 81cm (H) x 53cm (W) x 55cm (D). The vray file comes with texture and material in place, ready to render it.